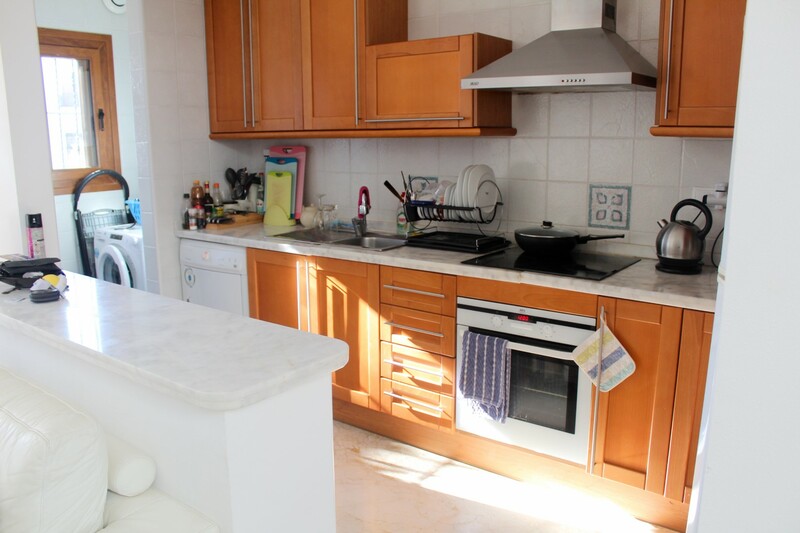 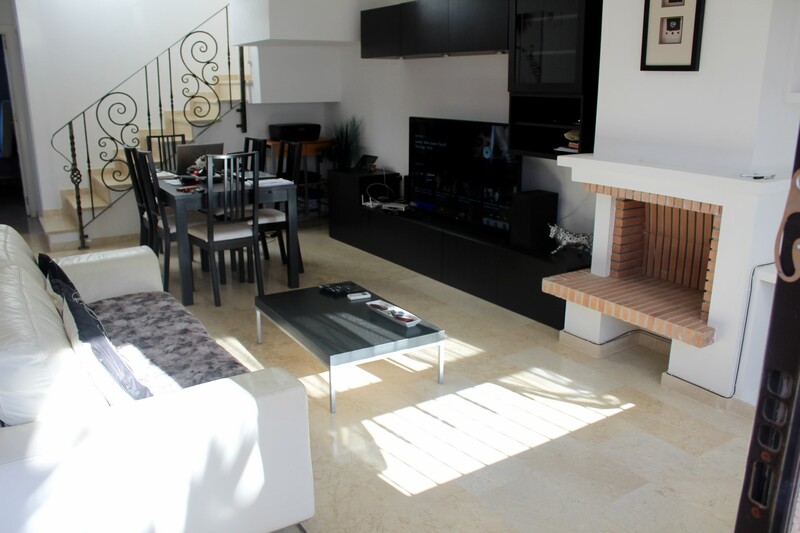 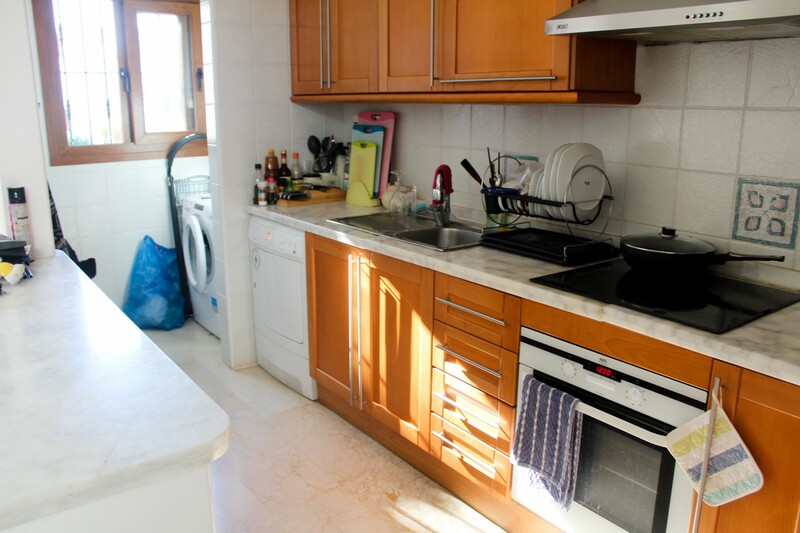 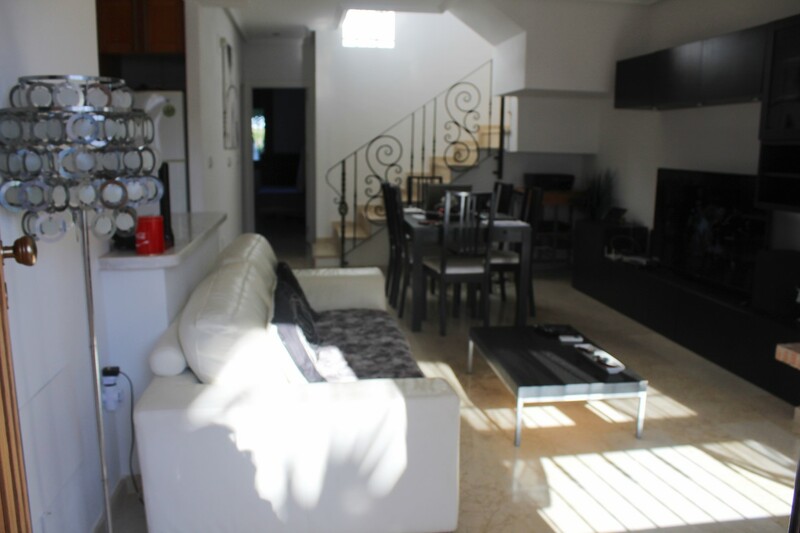 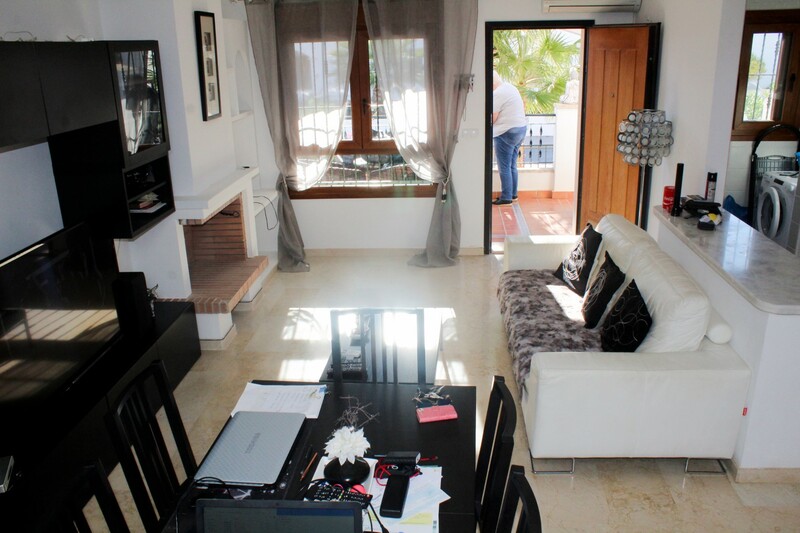 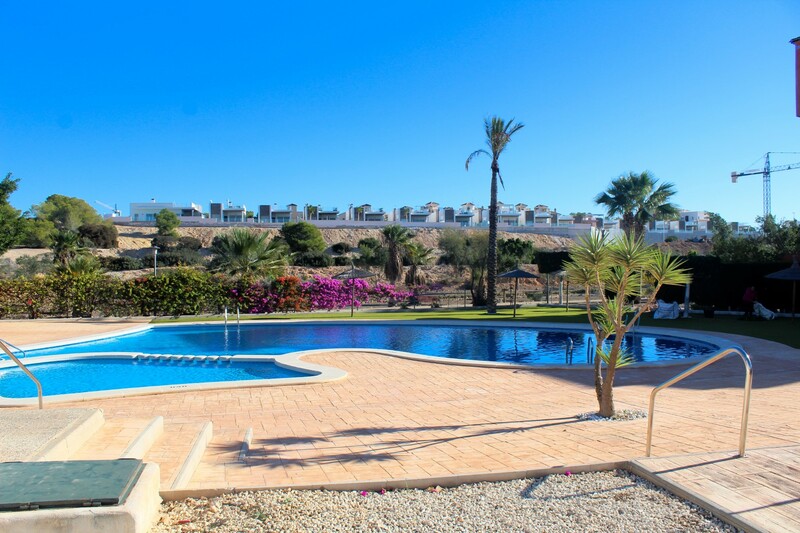 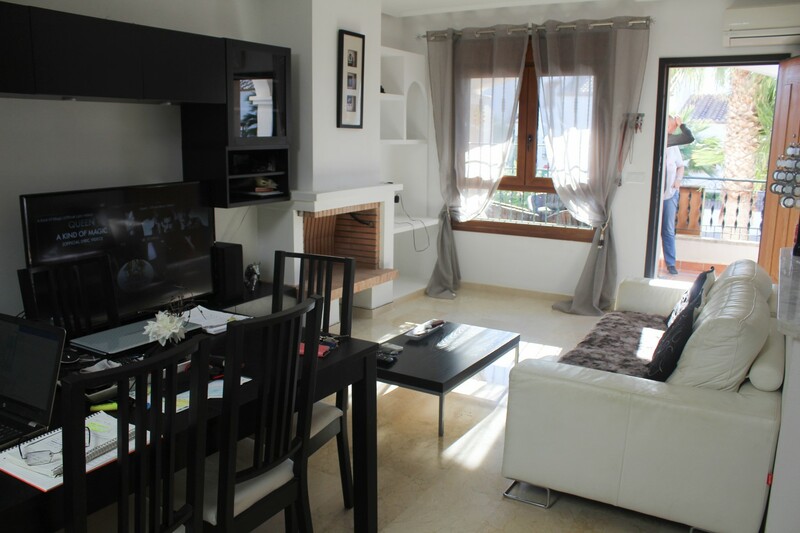 Villamartin – This fabulous Townhouse is located in a quiet area in Villamartin and consists of 3 bedrooms, 2 bathrooms, living/dining area with open fireplace and a fully fitted kitchen with utility area. 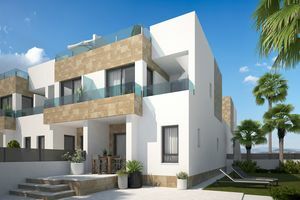 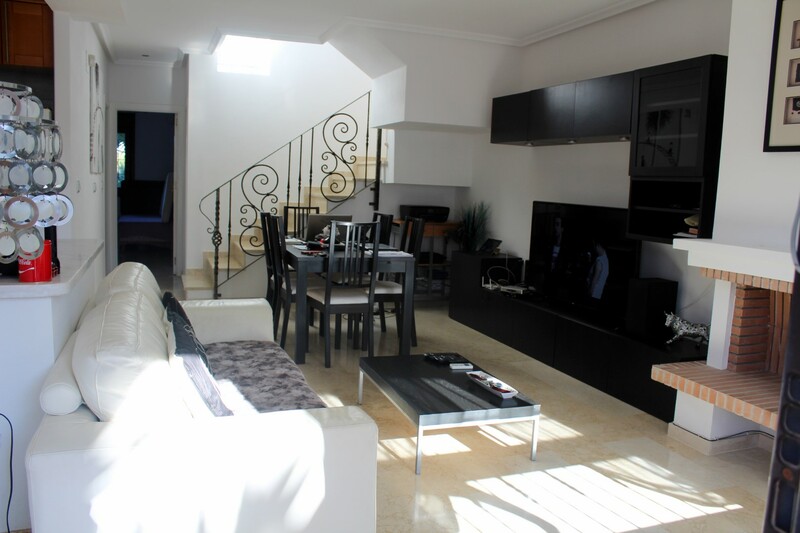 The property benefits from a private terrace of 20m2 from the master bedroom, air conditioning and is sold fully furnished. 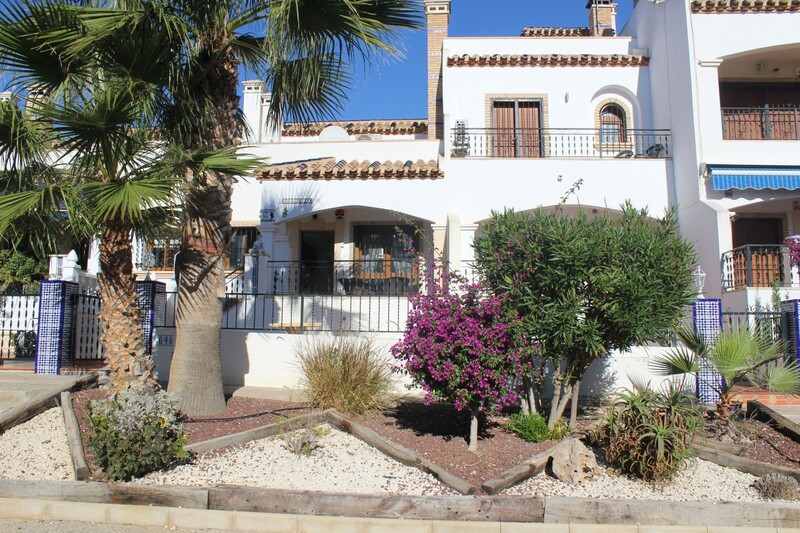 The property offers a large communal swimming pool and gardens.